In her current role, Susan is Senior Director of Corporate Equity and Partnerships. In this role on the corporate brand team, she oversees several broad-scale initiatives and strategic partnerships that reflect the company’s long-standing commitment to corporate citizenship. Her areas of focus include strategic brand partnerships, content marketing and digital strategy for the group. Susan works across the enterprise, businesses and functional areas to develop integrated programming and large-scale activations for Johnson & Johnson. 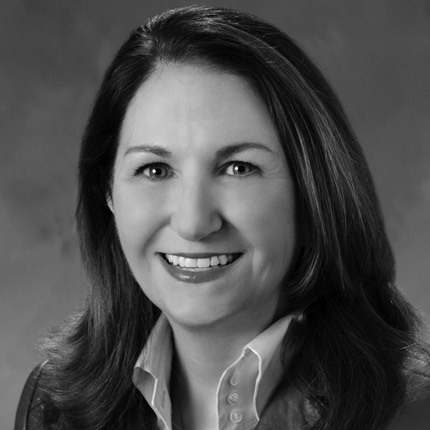 Prior to joining the corporate equity team, Susan spent 12 years in the Johnson & Johnson medical device business in a variety of marketing leadership roles. Prior to joining Johnson & Johnson, Susan held several positions in hospital marketing and communications as well as holding a clinical background as a registered nurse.